Power bank works as an external battery charging source that offers you facility of charging your Smartphone and tab anytime and anywhere. 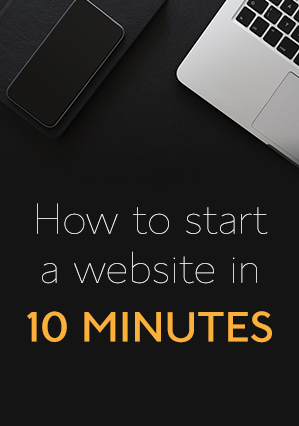 It is an essential device for every Smartphone user, who spends maximum time outside the home or office. You must have a power bank in your bag, if you are traveling to a long distance because soon your phone’s battery will get low and then you will need it. However, many people are worried that power banks may create some more issues for their smartphones. People should know the facts and they should not trust on rumors. These are some real issues with power banks, which you must know before buying a power bank. Many users have criticized about their power banks’ charging. They say that power banks don’t charge completely, whether they charge it for one hour or for whole day. Well, it is possible that those users are using cheap quality products of local company, which uses refurbished batteries. Branded power banks always charge completely. By the way, you must check the battery power of the device before thinking it is not charging perfectly. The retailers give complete information on how to use and charge, so follow their instruction and there will be no issue with the branded power banks. 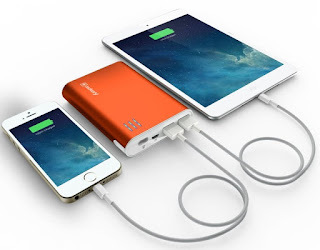 Many Smartphone users are scared of using power banks because they believe that charging with power bank can be risky for their valuable Smartphone or tab. You may have met some users, who have bought poor quality power banks. Such power banks are not designed to meet standard quality. They don’t offer enough protection to continue smooth flow of current. Consequently, poor quality power banks create trouble for smartphones. 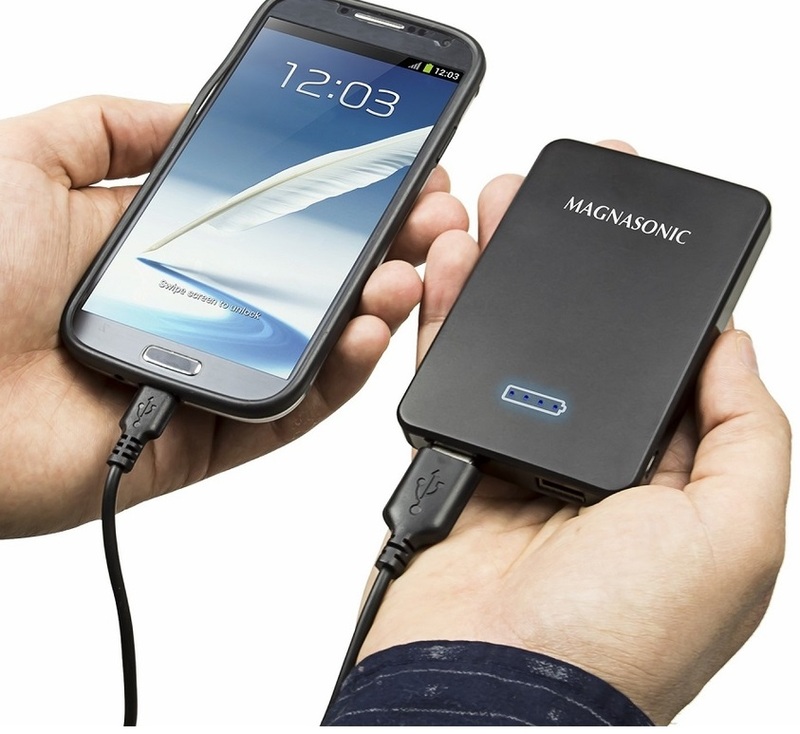 Use perfectly designed power banks that include enough protection to charge the portable devices. Such power banks are available online, which you can buy now. It is a unique issue with some power banks that doesn’t show any indication, when you charge them. Again the problem is related to brand and quality of the power bank. People compromise with the quality of the product just form saving some bucks. Later they use and face such issues and then they blame all the devices confronted issues. As there are many Smartphone brands are providing different level of security and features, similarly different brands’ power banks offer different features. You can experience quality service, if you invest in a quality product. Not all the power banks get heated, when you charge them. Only a few power banks show this issue just because of their design. Well, it is not a serious issue because still power banks perform their operation preciously. Some users may get afraid that it may blast because it is heating, while there is no issue. It is an electronic device and it gets heated just because of energy conversion. It is a normal procedure which you can ignore. In case the power bank gets too hot, now you should be worry. Just return it to the retailer and buy another product. Just like all other issues, price is also an issue for some buyers. People think that they are paying an expensive price to the retailer in their town for such a small device. You will have to pay the price a manufacturer charges for its device. A high-quality power bank may charge slightly costlier price than normal power banks, but look for the feature not the price. You will never face any technical issue if you invest in the top-quality product. In addition, you can buy quality power banks at reduced rates, if you decide to buy online. Bio: This Is Zakkam William Workin In LatestOne.com Is The Reputed e-Tailer Known For Bringing The Latest PTron Mobile Accessories Models From All Major Manufacturers At Best Discounts. Company Has Fully Operational Office And Warehouse Maintained To Make Timely Deliveries Across Nation. 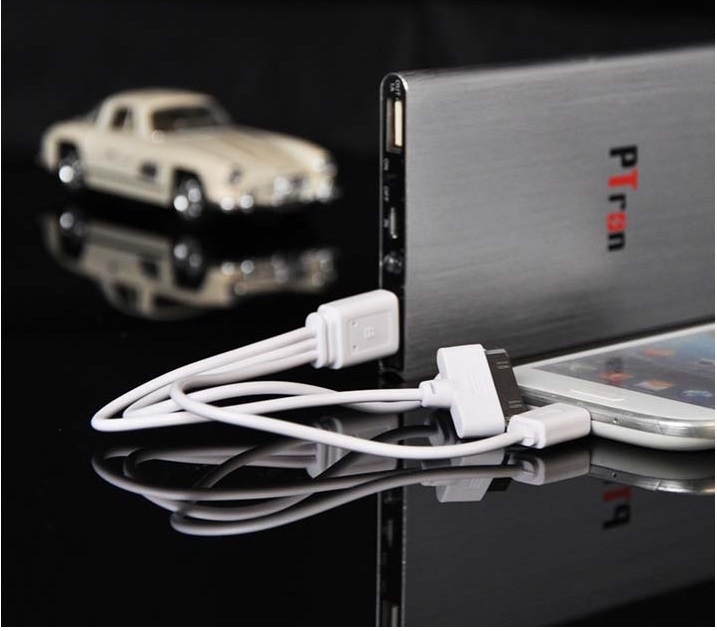 What is this PTron power bank where can i find this stuff, i did not find the cost of the product.